Doomsayers usually don’t get much press in America. 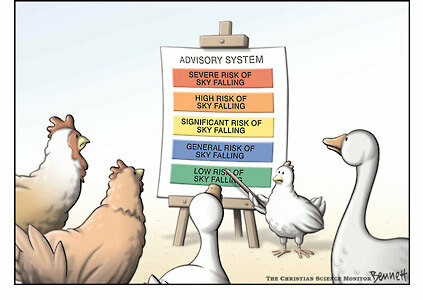 We’re an optimistic country, and we tend to dismiss doomsters as Chicken Littles in search of a falling sky. Most of us take it for granted that nothing really bad could ever happen here, even if the country did suffer through the Civil War and the Great Depression. 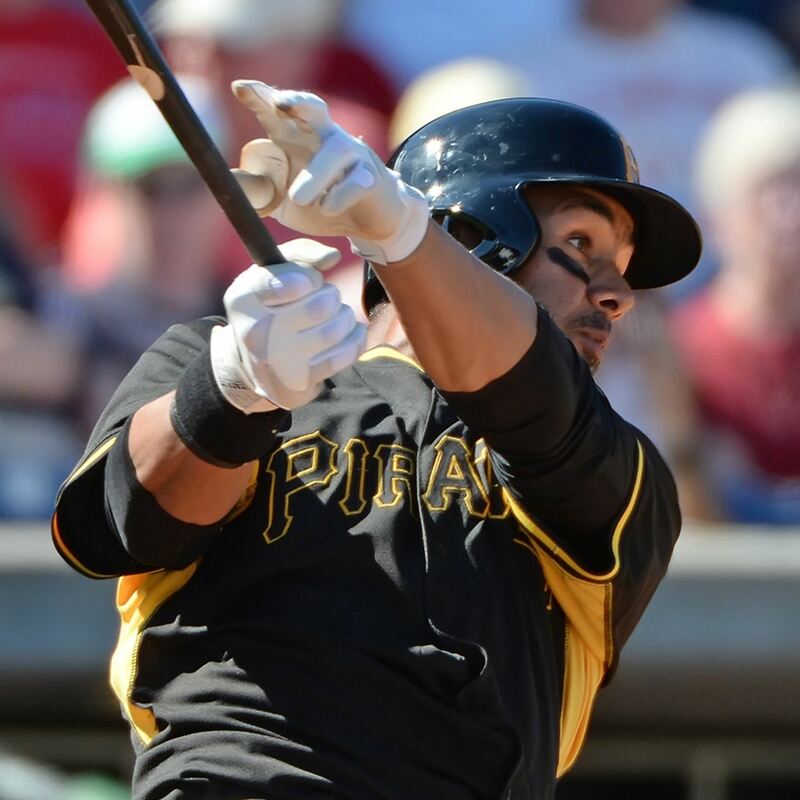 Usually, baseball spring training stories focus on prospects and veterans’ batting, pitching and fielding skills. Local beat writers always predict that for the upcoming season, everything will be better this year than last. As I begin Day 6 of suffering through some miserable spring cold-sinus-head thing that’s got me headache-y, ache-y overall and feverish – and am working to form some relevant thoughts connecting World Water Day to what we do here at CAPS – I can’t help thinking how many of us in the Western World take water for granted. 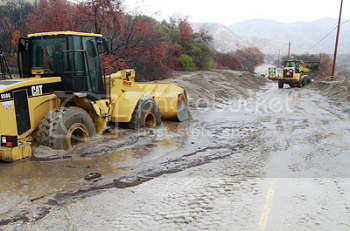 The recent deluge of rain in California caused considerable inconvenience, including threats of flash floods and mudslides which made it necessary for people to evacuate their homes. Nevertheless, probably more than a few Californians welcomed the downpour, seeing it as the end of one of the worst droughts in the state’s recorded history. In recent years, U.S. military leaders have become increasingly worried about the menacing implications for our national security due to deteriorating environmental and demographic conditions globally. Not known as your garden-variety tree huggers or “the-sky-is-falling!” Chicken Little types (at least when it comes to the environment), generals and admirals stress that it is their duty to be well-informed about the underlying phenomena that can drive threats to their forces and to the American public they have sworn to protect and serve. American cities are like badger holes, ringed with trash surrounded by piles of wrecked and rusting automobiles, and smothered with rubbish. I wonder whether there will come a time when we can no longer afford our wastefulness – chemical wastes in the rivers, metal wastes everywhere, and atomic wastes buried deep in the earth or sunk in the sea. When an Indian village became too deep in its own filth, the inhabitants moved. We have no place to move. As an environmental planner in California, I prepared many Environmental Impact Reports (EIRs), Initial Studies and Negative Declarations on flood control, road and park projects under the California Environmental Quality Act (CEQA). I knew that CEQA was the backbone of the state’s environmental conservation and management framework. It had, after all, been modeled after the National Environmental Policy Act (NEPA) of 1969, which has been called the Magna Carta of America’s modern environmental laws. Half a century ago, California’s movers and shakers were giddy that the Golden State was about to surpass the Empire State – New York – as the most populous in the land.